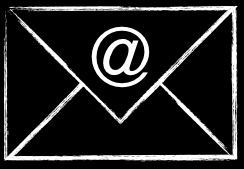 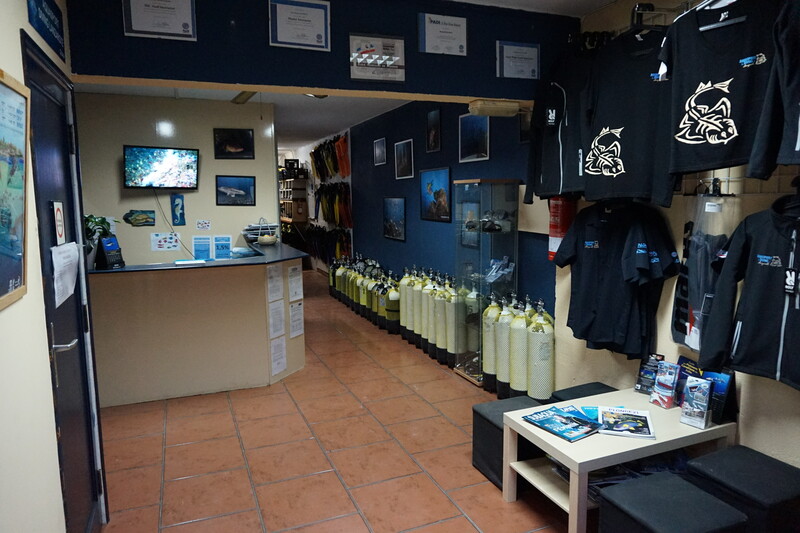 Aquasport Diving Center is happy to provide you with the best quality diving course. 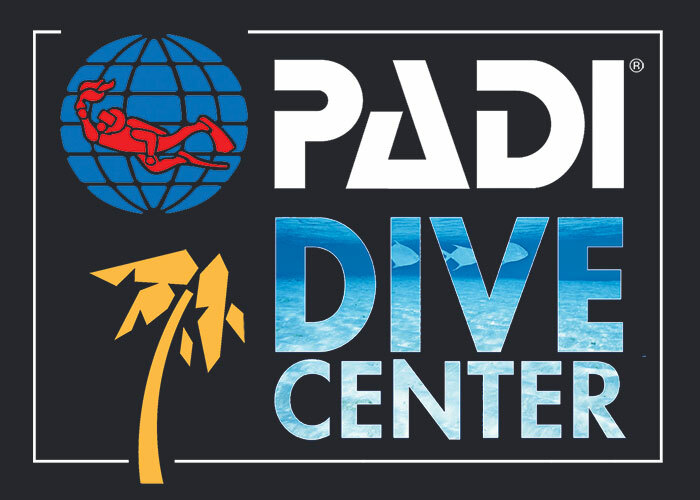 In a cool and relax environment, our professional PADI Instructors will teach you from the Discovery course to the Assistant Instructor Level. Always in a fun and enjoyable way!